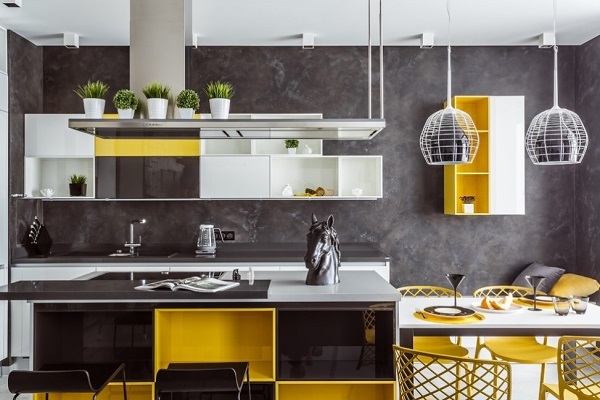 White kitchen island decor with yellow countertop and walls. 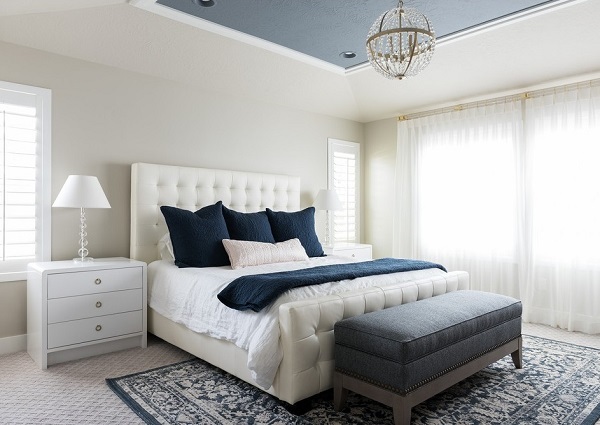 Blue bedroom design picture by homedecorbuzz. 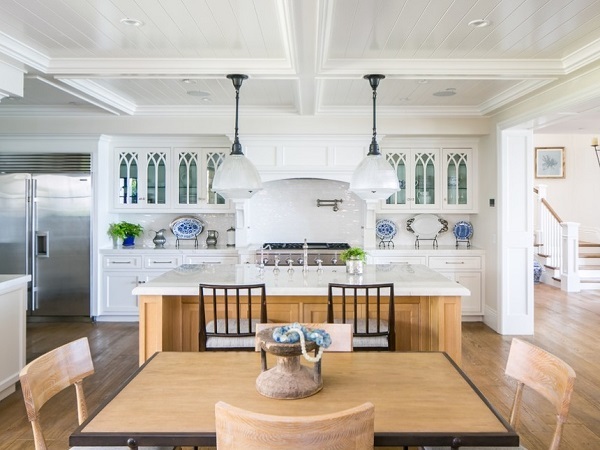 Beach style kitchen interior design by homedecorbuzz. 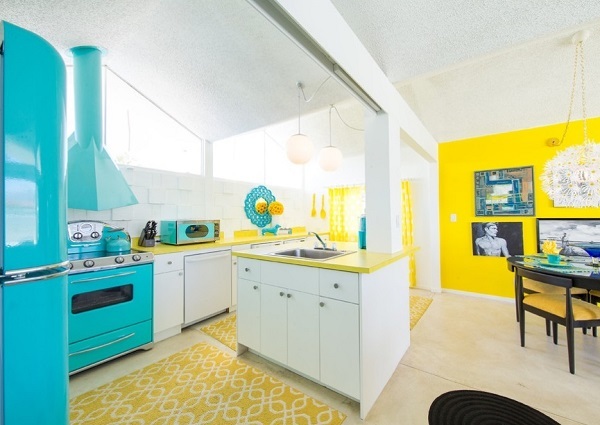 Modern beach style kitchen decorating ideas by homedecorbuzz. 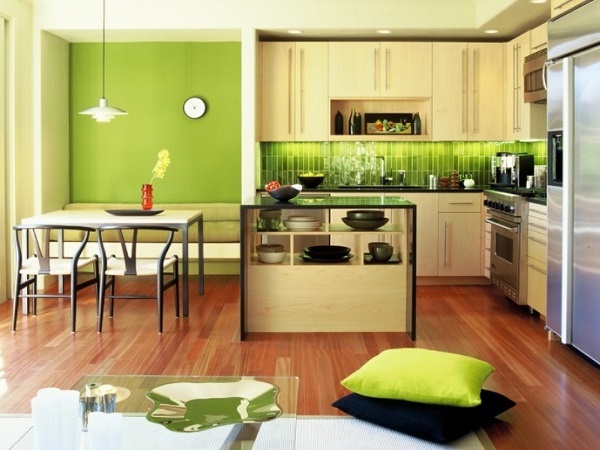 Green bedroom decorating ideas by homedecorbuzz. 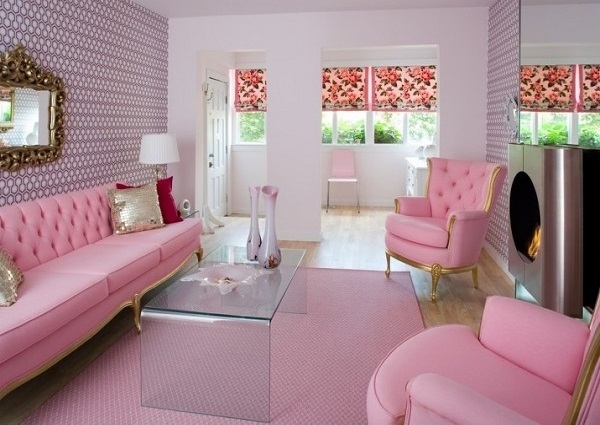 Romantic couple bedroom design ideas by homedecorbuzz. 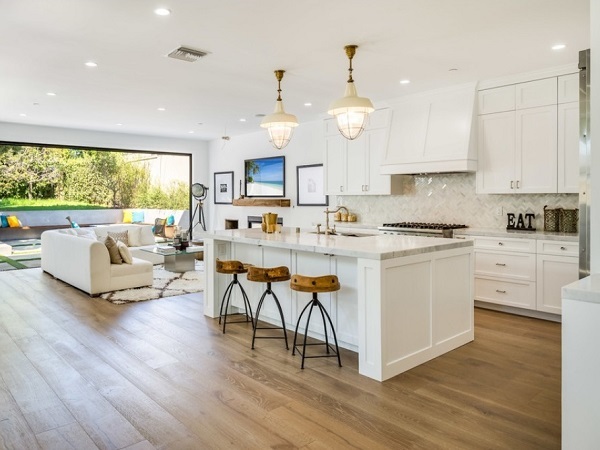 Plants are common object of living room. 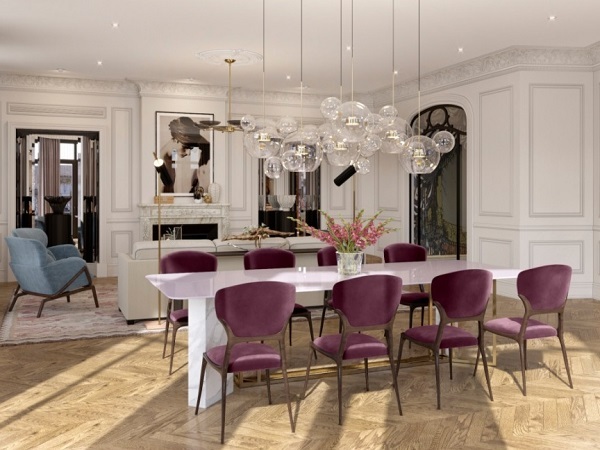 Modern purple bedroom design ideas. 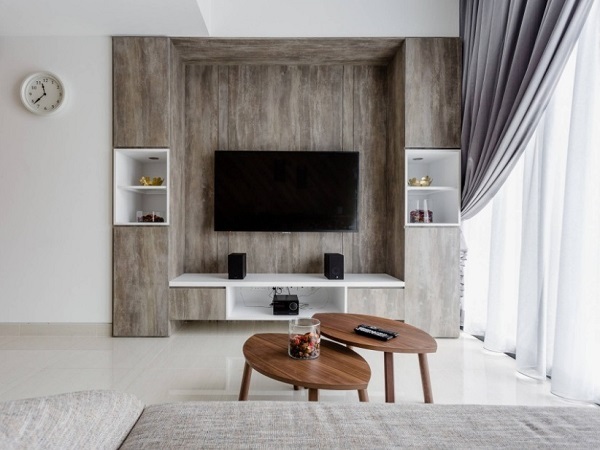 Modular tv unit for living room. 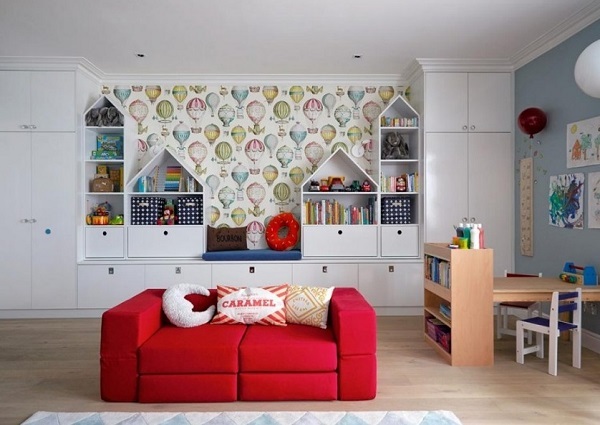 Beautiful almirah for kids bedroom. 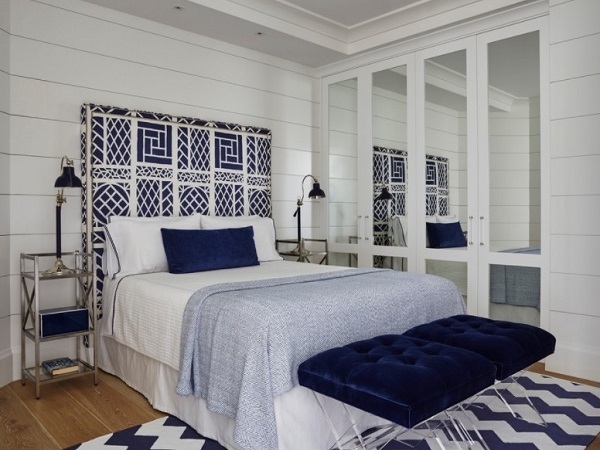 Pure white bedroom with amazing white furniture. 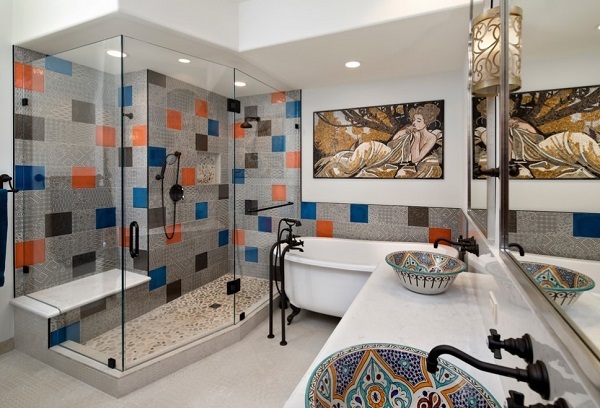 Modern bathroom interior design photo. 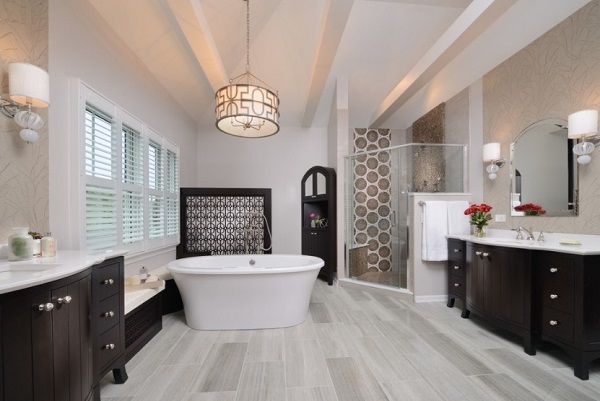 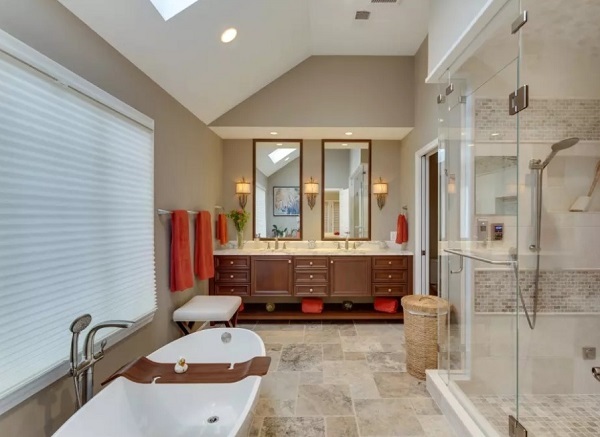 Stylish modern bathroom interior designing picture. 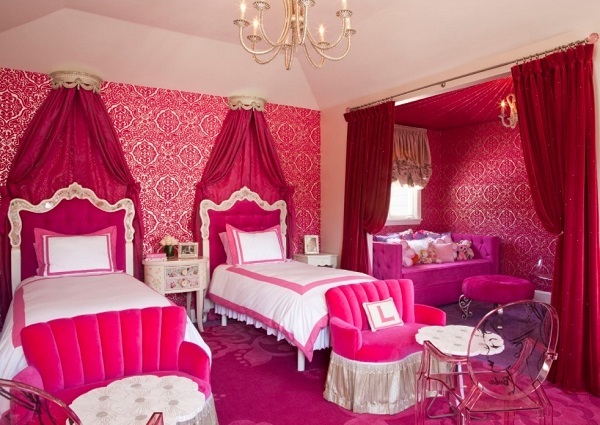 Pink bedroom design for teen girls. 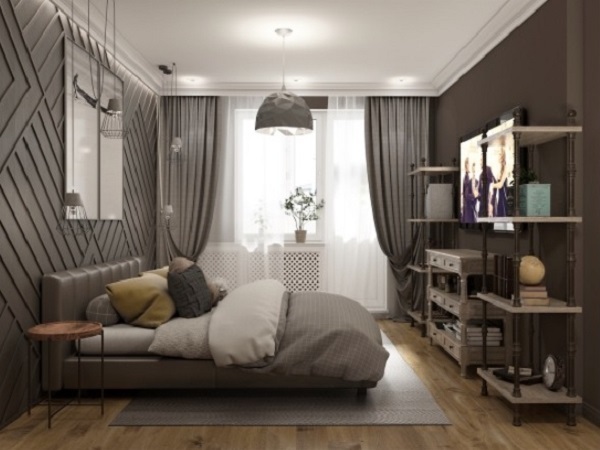 Coffee brown cream bedroom design. 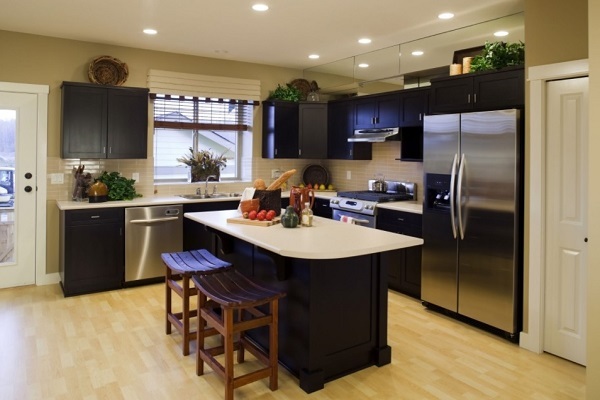 Amazing black kitchen interior decor picture. 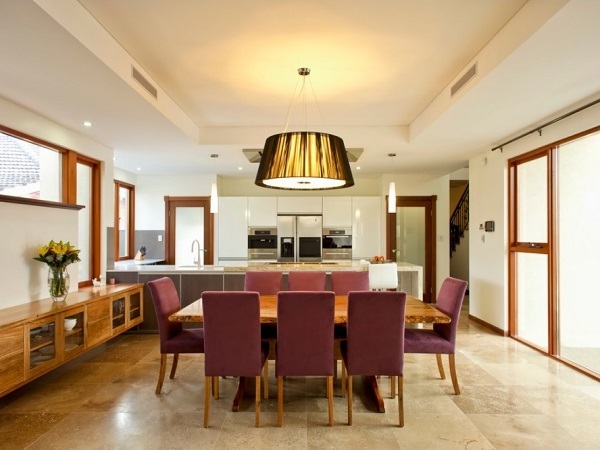 Lovely dining table made of white marble. 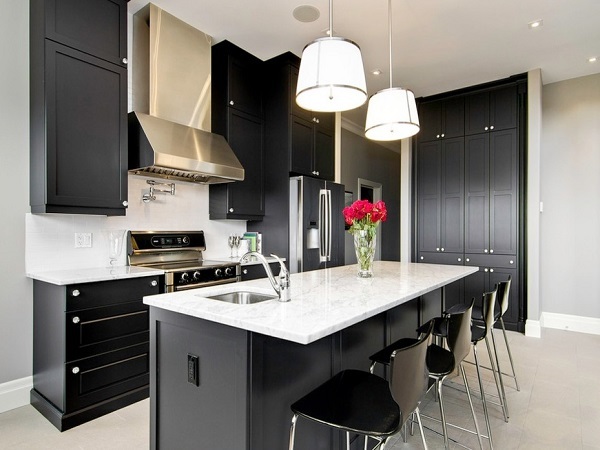 Beautiful black color kitchen decor inspiration. 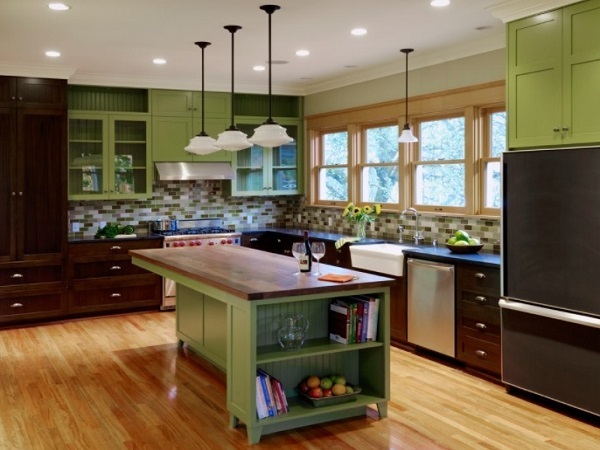 Top Green kitchen decorating ideas. 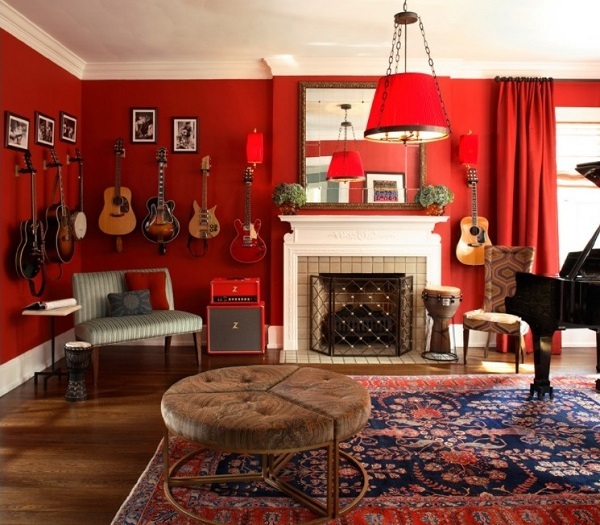 Lovely red living room style. 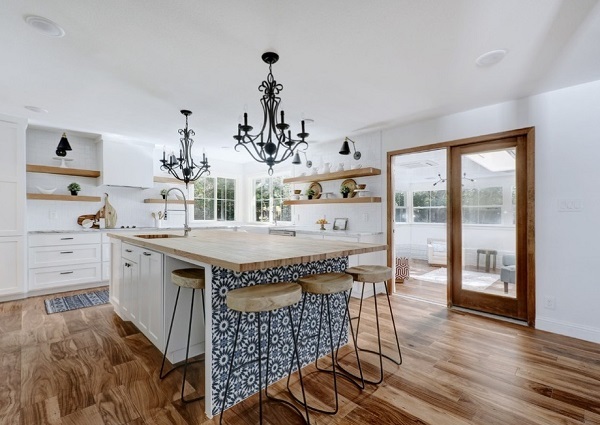 White kitchen with chimney covered. 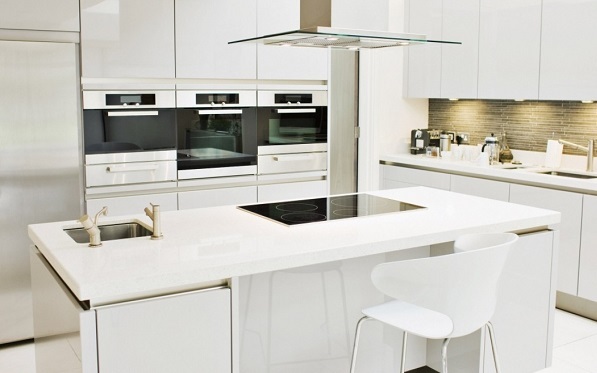 Stone Flooring to revamp kitchen. 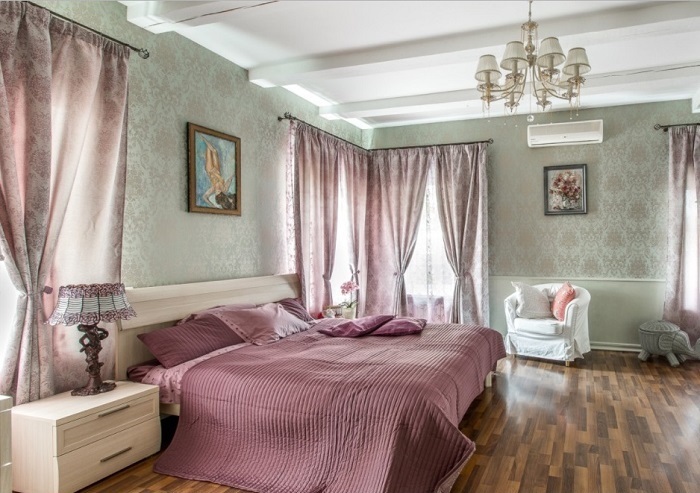 Elegant red bedroom interior design picture. 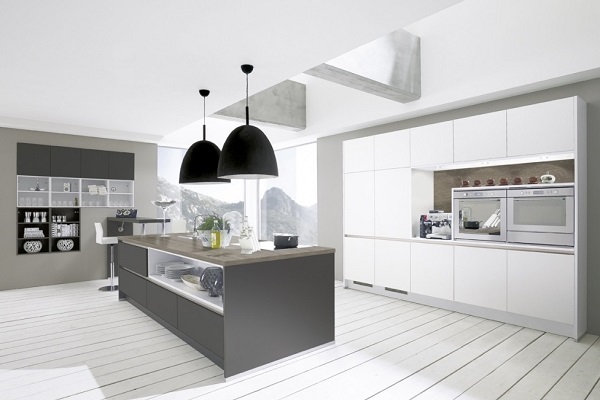 Laminate flooring to revamp kitchen. 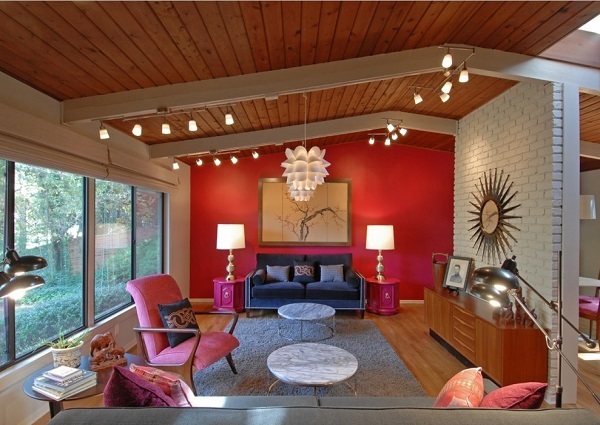 Hot red living room design photo. 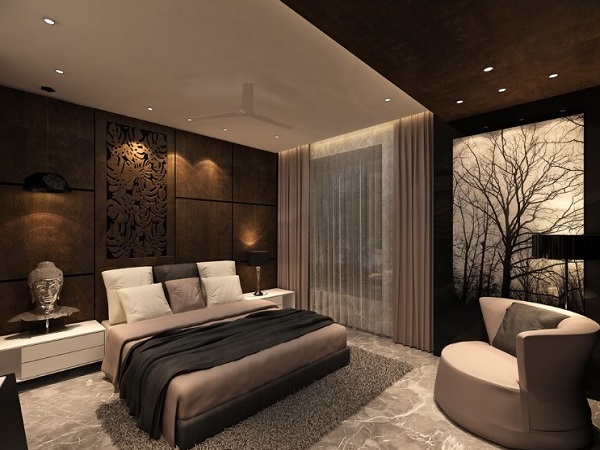 Amazing brown bedroom interior design. 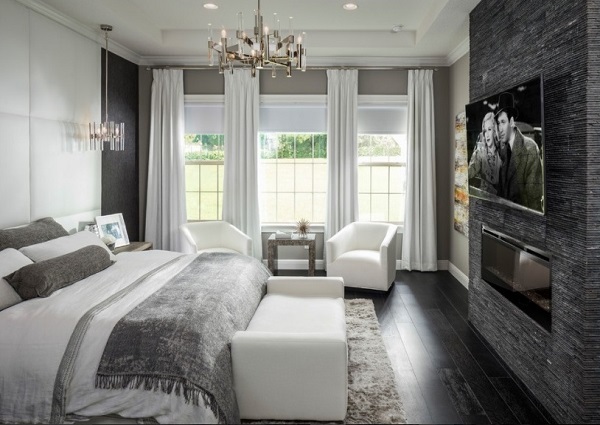 Elegant white interior style for modern bedroom decor. 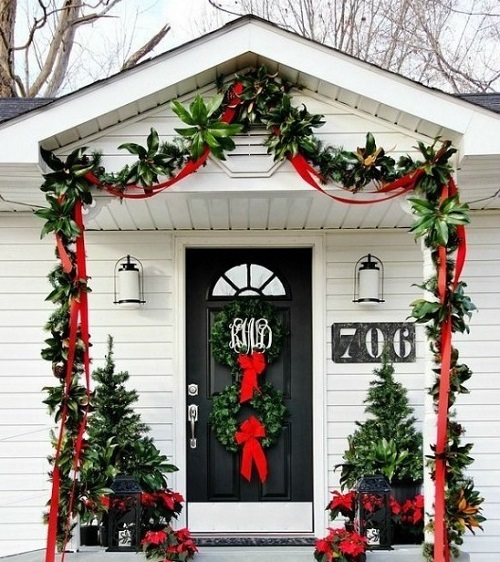 Awesome red-black bedroom interior decor. 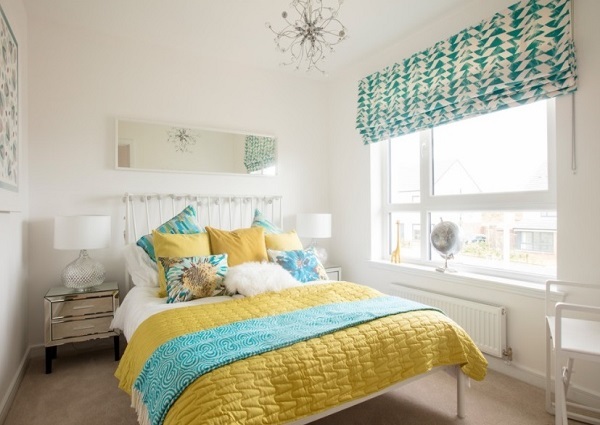 Modern white bedroom decor idea inspiration. 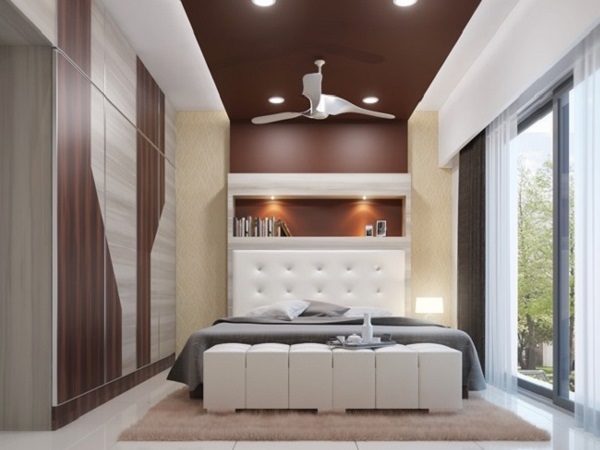 Brown bedroom design decor for modern home interior. 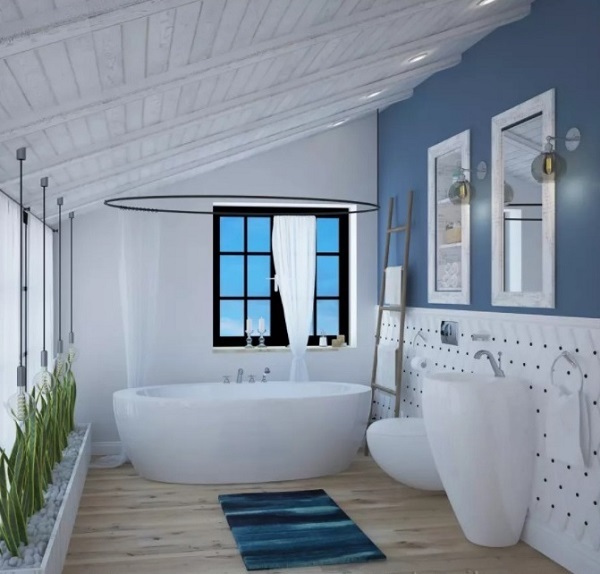 Blue modern bedroom interior decor style. 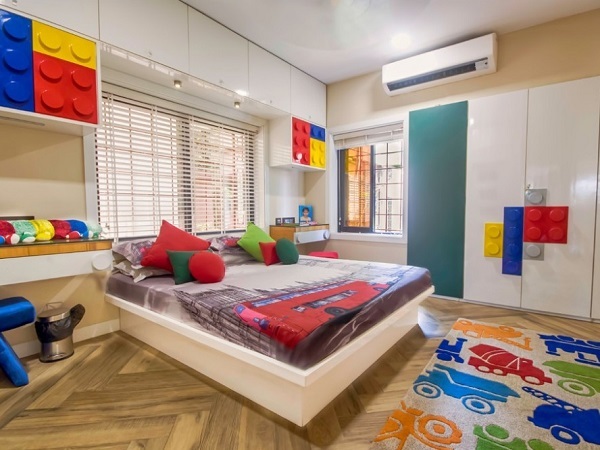 Latest modern bedroom design style. 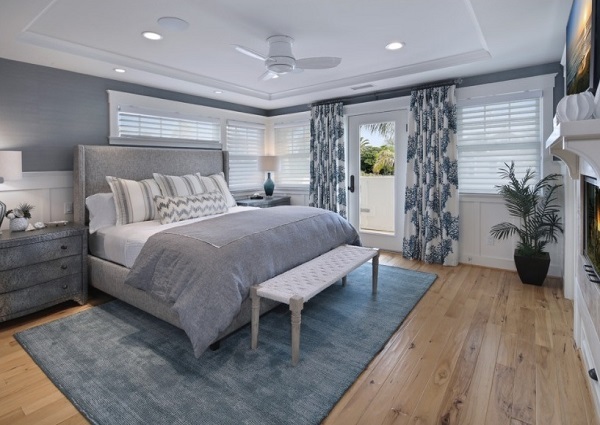 Beautiful modern bedroom design ideas. 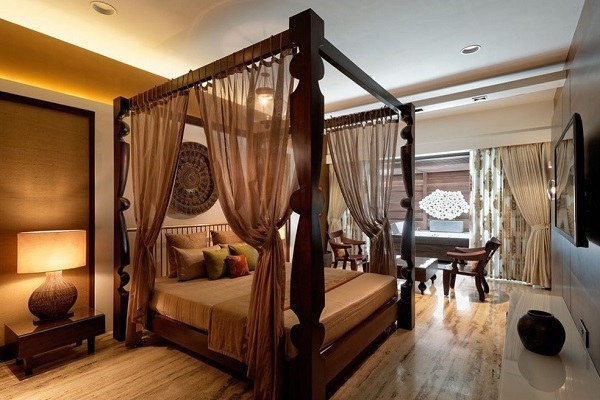 Modern bedroom interior design picture. 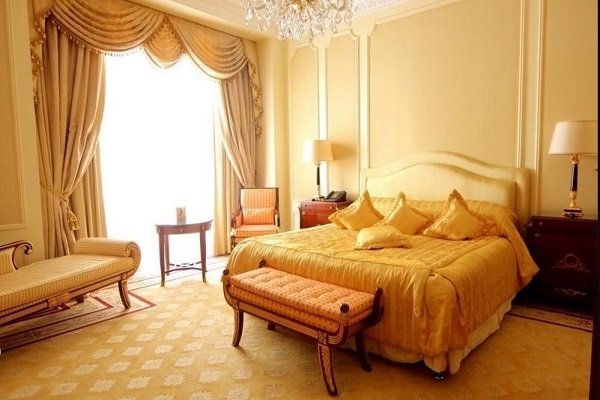 Beautiful yellow bedroom interior design. 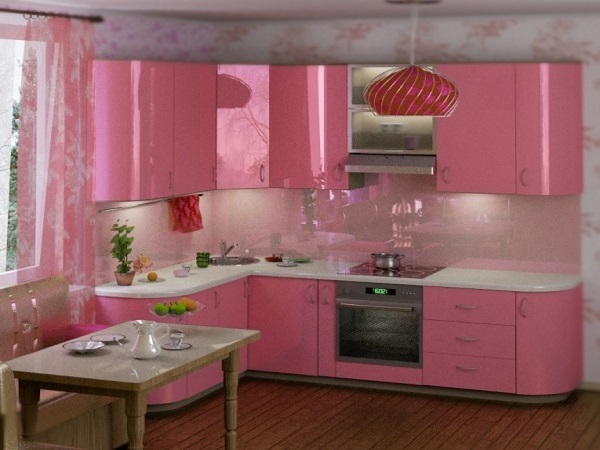 Light pink color kitchen interior decor tips. 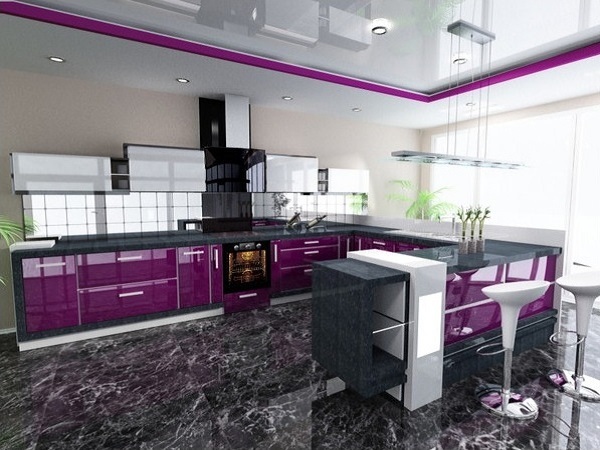 Top Purple kitchen design ideas. 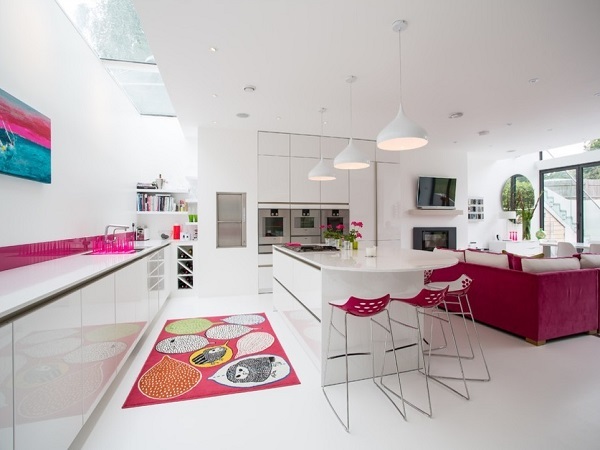 Stylish open pink kitchen design with white theme.